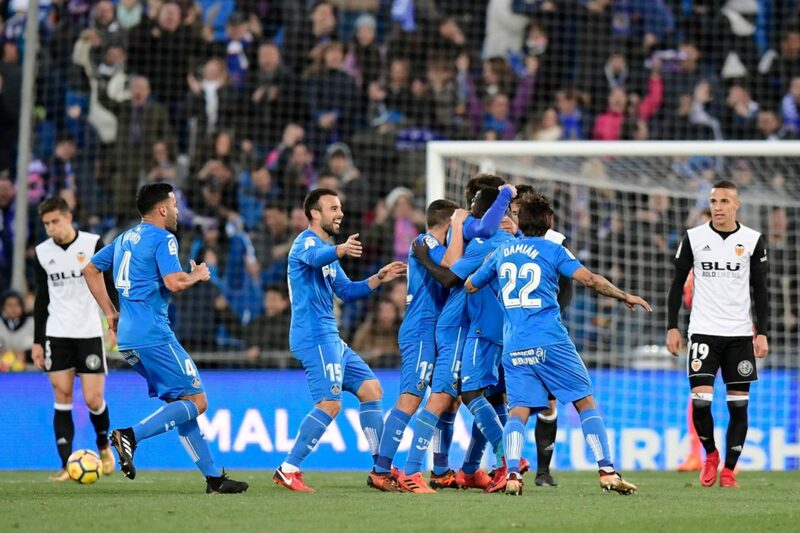 The local formation, Valencia, and the visitor training of Getafe are in the city of Valencia, in the Mestalla Stadium, in which will be the second game between the two teams, having registered a triumph of Getafe, by 1-0 , in the previous match. The team led by Marcelino Garcia Toral enters this matchday 33 in the 4th position of the Spanish championship, totaling 65 points, and having practically guaranteed the presence in the next edition of the Champions League, although it is not yet certain that he can achieve the direct qualification for the group stage of the race, depending on whether he finishes in the 3rd or 4th position of La Liga. The team comes from a good phase of games, following with only one defeat since two and a half months ago, being in home terms with five consecutive victories. Already for the visiting team, it is one of the teams feeling this edition of the Spanish championship, being in an excellent 10th position, with 42 points added, having the maintenance guaranteed for a long time, after still having risen from division last season, making it a very quiet season in terms of the goals he set himself at the start of the season. The team follows a less good phase in the competition, adding three defeats and two victories in their last five matches. With a Valencia that continues in an excellent phase of results, namely in terms of the results at home, but before a Getafe that is a relatively solid team from the defensive point of view, I believe that this is a game with less probability of situations of goal and more balanced throughout its course, with a Getafe looking to defend low and let Valencia take the game.